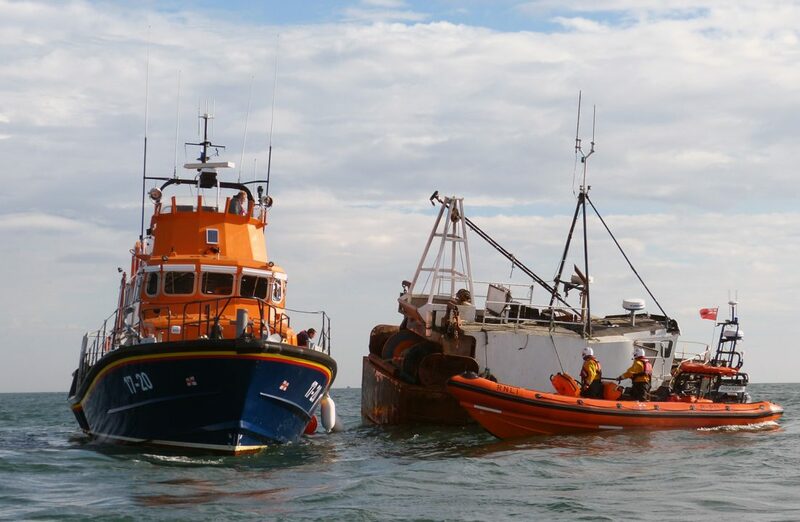 Incident – HM Coastguard requested the launch of Blyth’s inshore lifeboat to go to the assistance of the fishing vessel Trustful which was towing another fishing vessel also named Trustful, the vessel being towed was taking on water and was at risk of sinking. Blyth lifeboat launched and was on scene approximately 1.5 miles east of Blyth within 20 minutes of the initial call, once it was established that there were no persons on-board the casualty vessel and that if necessary the towing vessel could quickly release the tow Blyth lifeboat stood by for the arrival of Tynemouth all weather lifeboat. Upon the arrival of Tynemouth all weather lifeboat a plan was established that Blyth’s inshore lifeboat would transfer crew and pumping equipment from the all weather lifeboat to the casualty vessel and that Tynemouth all weather lifeboat would take over the tow to Tynemouth. During one of these transfers an inflatable section of Blyth’s inshore lifeboat known as a ‘sponson’ was punctured, the crew quickly assessed the damage and decided that it was still safe to continue to assist in the rescue operation. The inshore lifeboat is designed in such a way that it is still capable of safely operating with a puncture to a number of its eight sponsons. During the tow it was discovered that the pumping equipment in use was not sufficient to cope with the amount of water which the casualty vessel was taking on and Cullercoats inshore lifeboat was also requested to launch and bring extra pumps. Once Cullercoats lifeboat was on scene and extra pumping equipment was transferred, Blyth lifeboat returned to station to assess its damage fully. 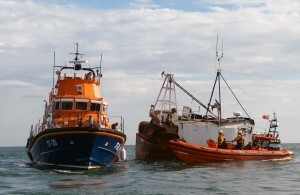 Tynemouth lifeboat continued to tow the vessel to the River Tyne with Cullercoats lifeboat standing by.  Upon arrival back in Blyth it was determined by RNLI engineers that the damage to Blyth lifeboat was sufficient to warrant a temporary replacement to be brought by road from the RNLI relief fleet in Poole, Dorset. The relief boat arrived at 22:30 and was fueled and ready form service by 23:00.